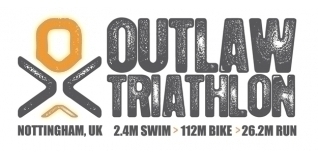 The sixth edition of the One Step Beyond Promotions organised Outlaw Triathlon (www.outlawtriathlon.com) took place on Sunday 26th July 2015 at the National Water Sports Centre, Holme Pierrepont, Nottingham. A little later than we had hoped, (rumours that the cameraman and his equipment have been trying to dry out ever since are to be confirmed...), we present our special video montage from the day. If you raced, know someone that did, helped or superb at this incredibly popular event, check out the video below... and please do share it! THE OUTLAW 2015 - MEGA Montage Video!